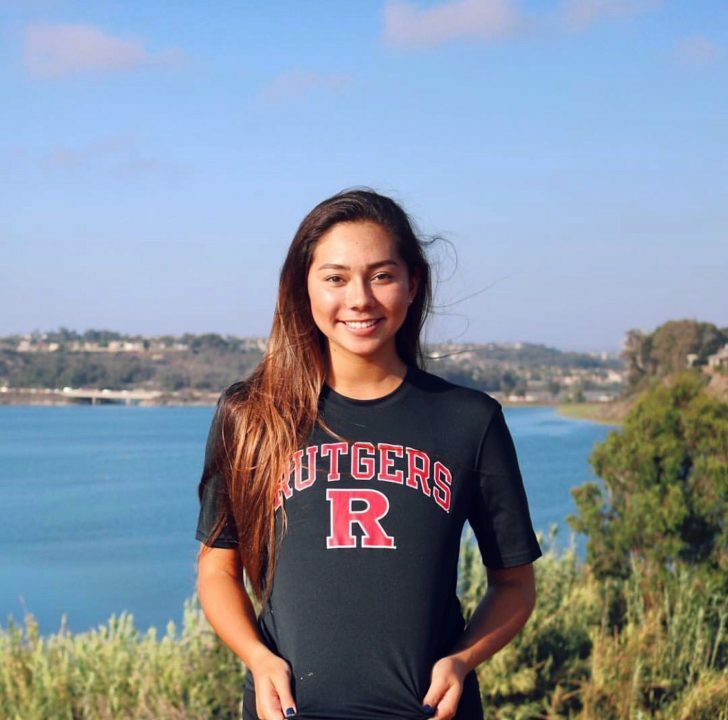 Class of 2019 left-handed hitting setter Caitlin Kikta has committed to the Rutgers University women’s volleyball program. Kikta is set for her senior season this school year at La Costa Canyon High School in Carlsbad, California. As a junior she helped the team to a 20-14 record and an appearance in the second round of the CIF State Girls Division I Volleyball Championships. Individually, according to her MaxPreps profile, she logged 616 assists (6.2 per set), 165 digs (1.7 per set), 40 kills (0.4 per set), 28 aces (0.3 per set) and two blocks. Rutgers finished the 2017 season at 5-27 overall and 0-20 as a member of the Big Ten. Their 2018 campaign begins on Friday against Colgate before meeting Cal and then Chicago State on Saturday.